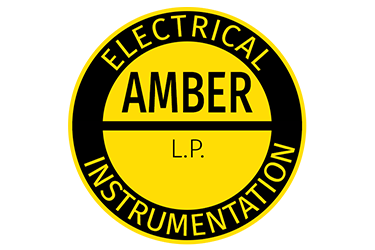 Amber, L.P.’s primary goal was to develop into a highly specialized industrial instrument and electrical contractor to serve the Gulf Coast market on an open shop basis. We were introduced to the owners of Amber, L.P. as a referral from another THL client: Horn & Associates. Amber L.P. wanted to update their brand with a priority of updating their website. We designed a website that was not only visually appealing, but also clearly outlined their services and work. The website also increases efficiency with a careers page and job application forms to manage the intake of potential employees. The “Past Projects” page on the website displays a who’s who in the oil and gas industry. A thin-spaced collage shows the beauty of refineries around the country with different color schemes and amber lighting. Next PostWhat impact has Yelp had on your business?